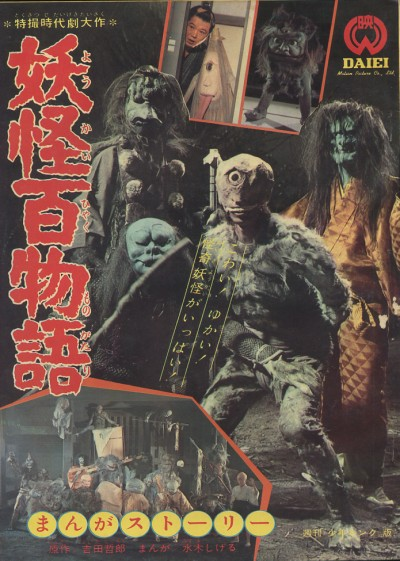 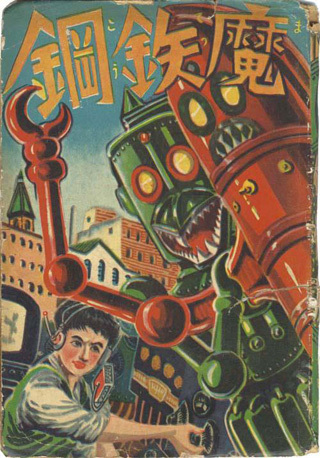 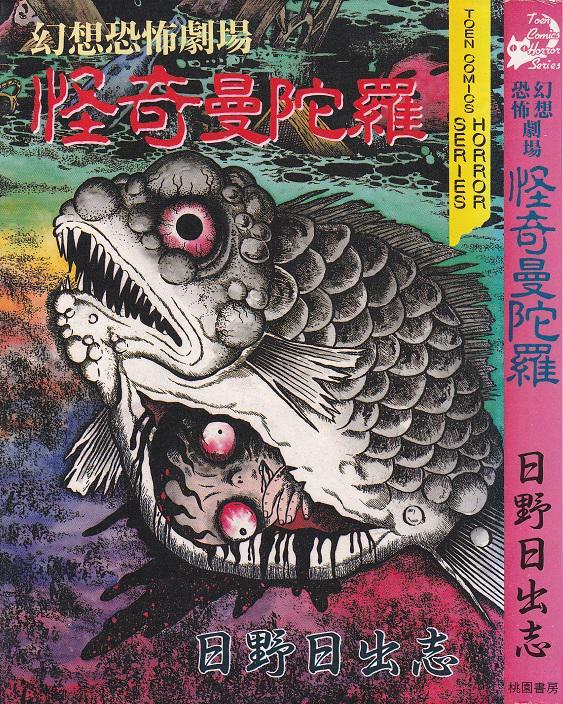 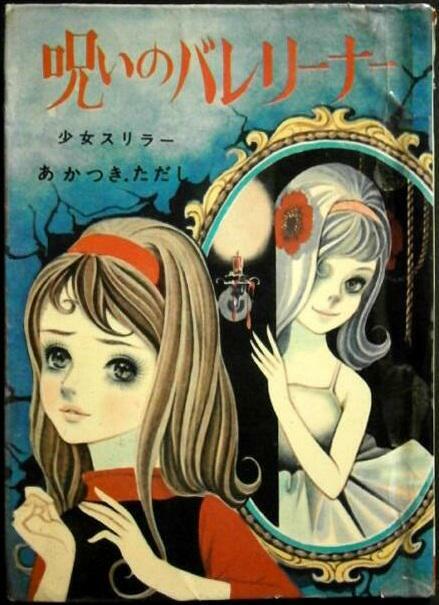 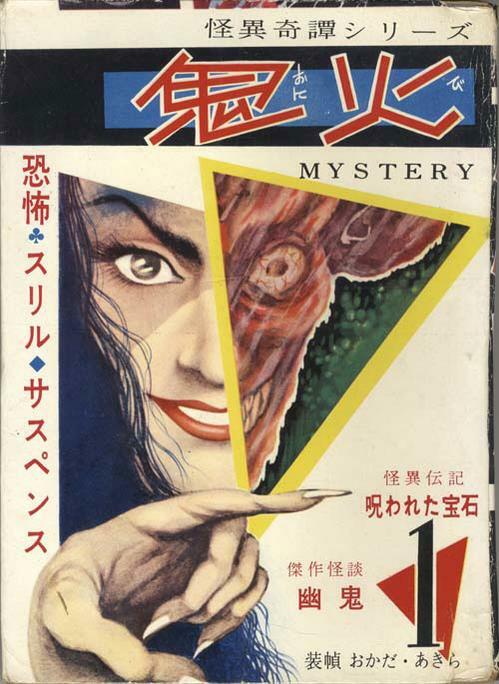 One of my favorite Twitter accounts belongs to HORRORmanga_bot which is the creation of @kan_ei_sen. 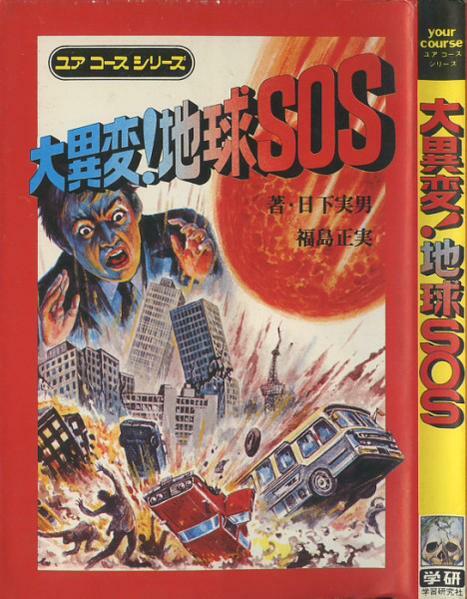 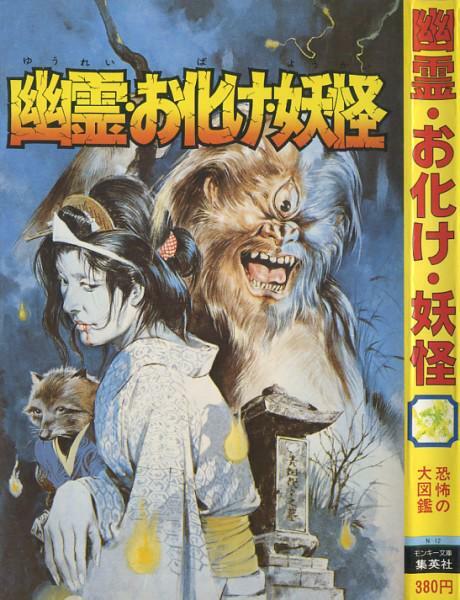 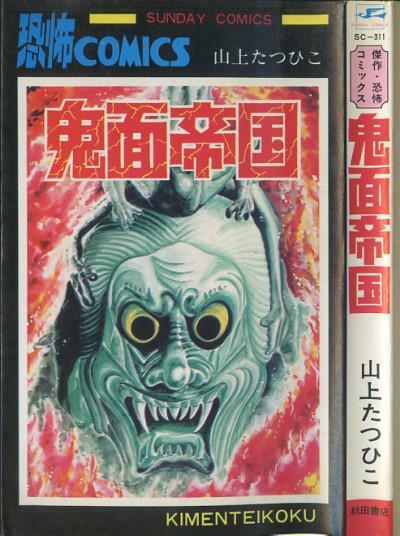 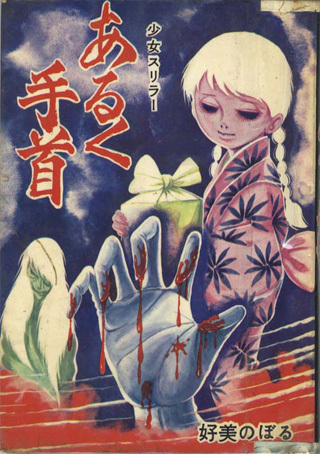 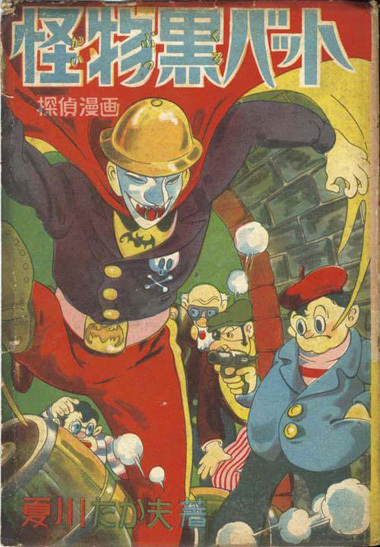 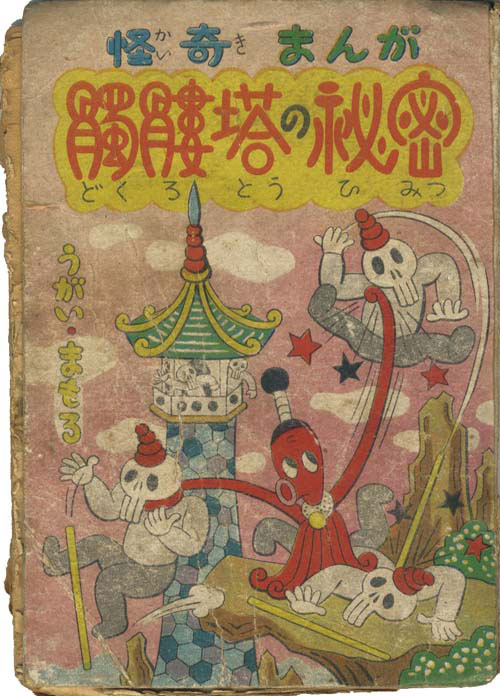 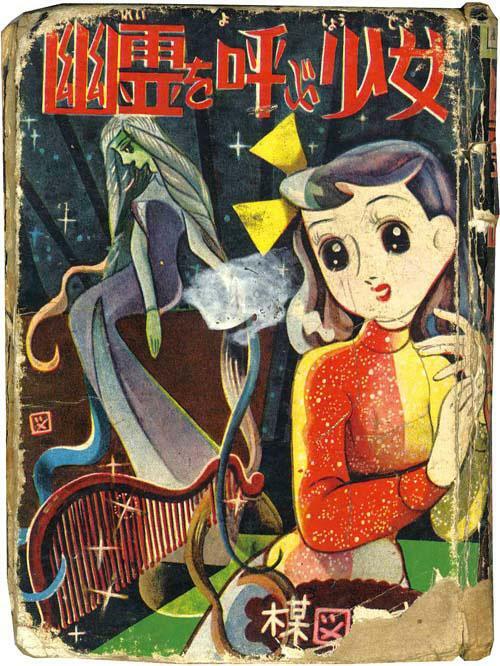 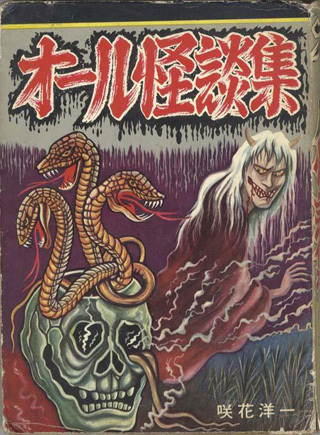 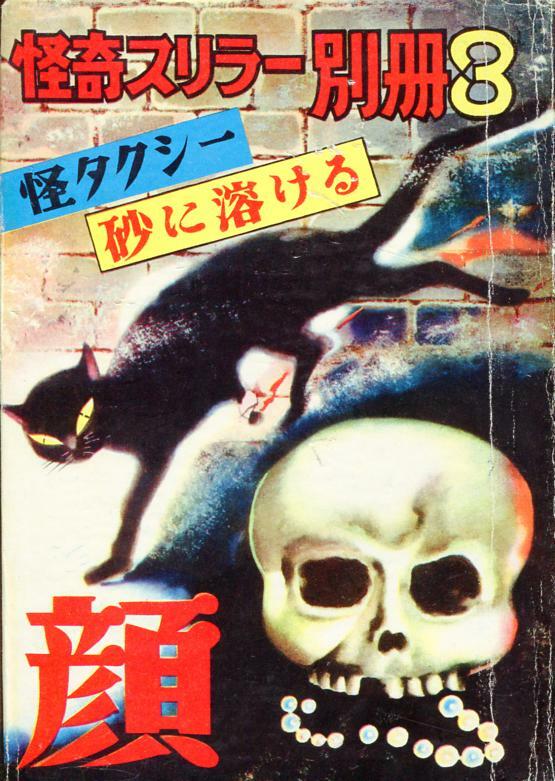 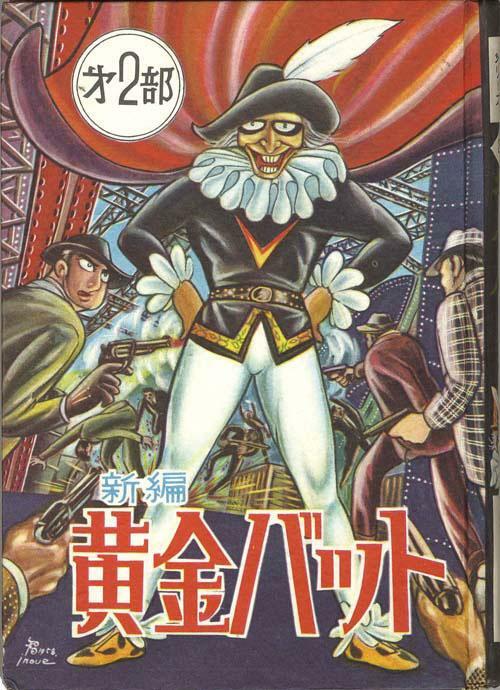 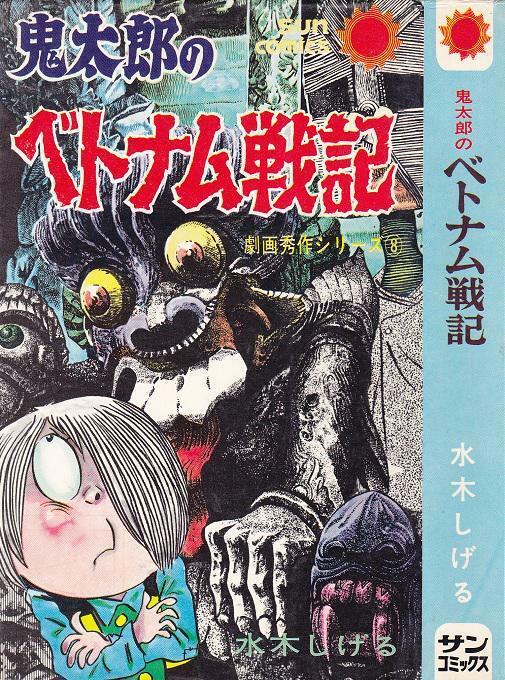 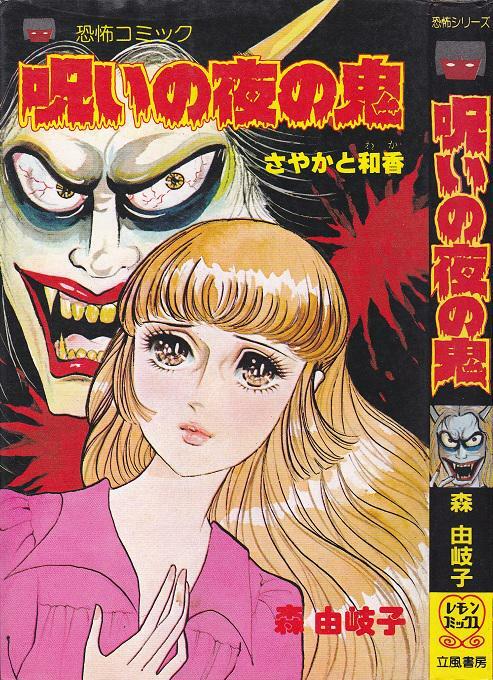 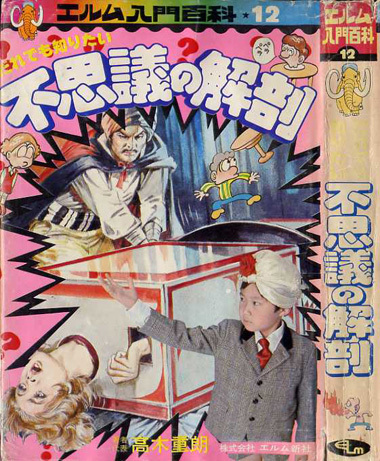 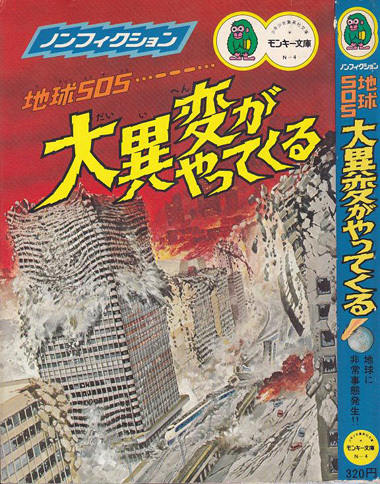 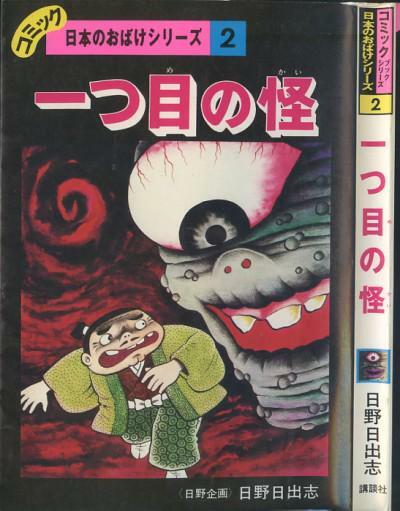 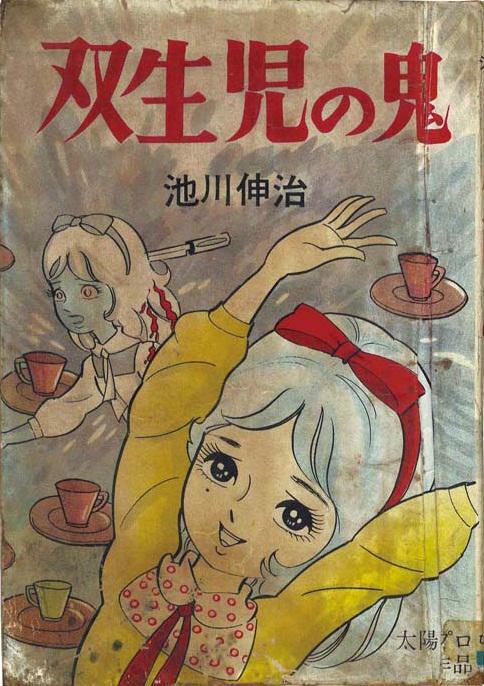 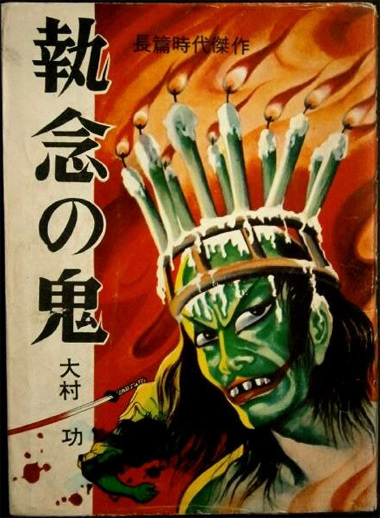 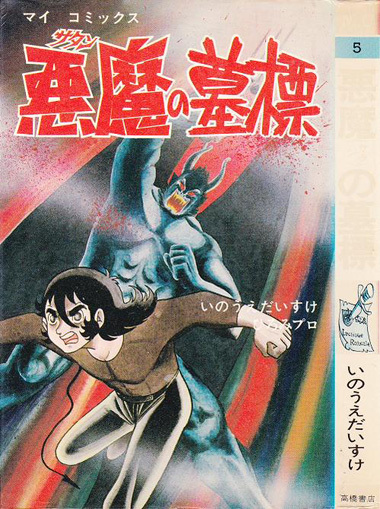 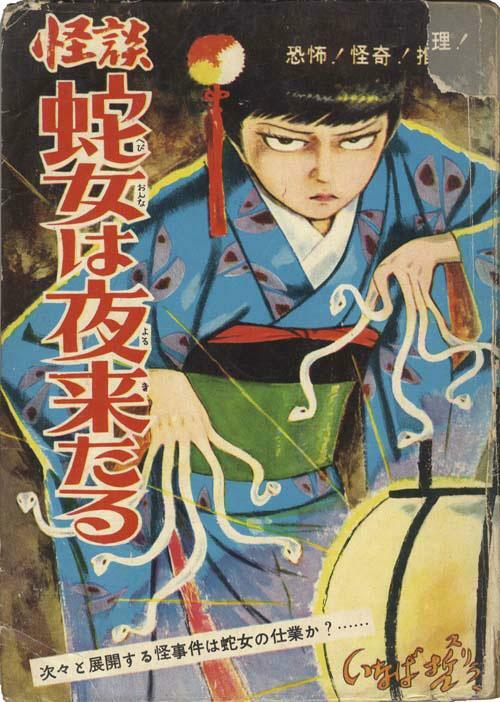 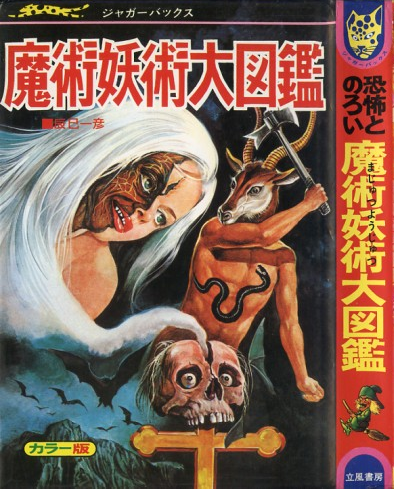 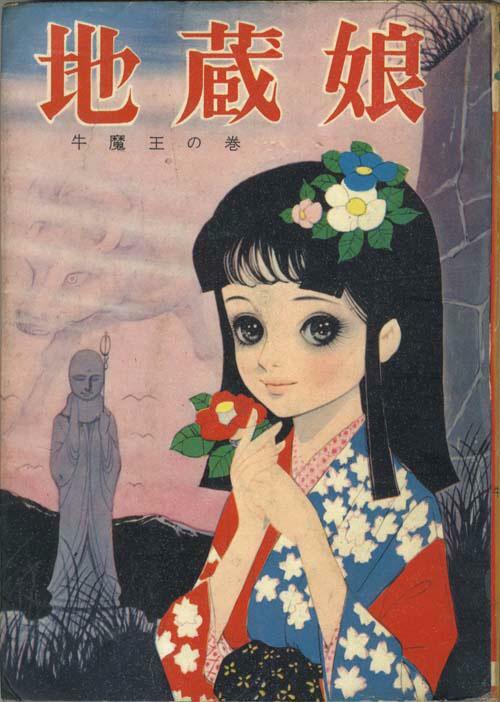 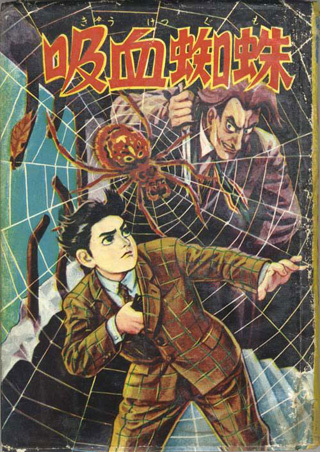 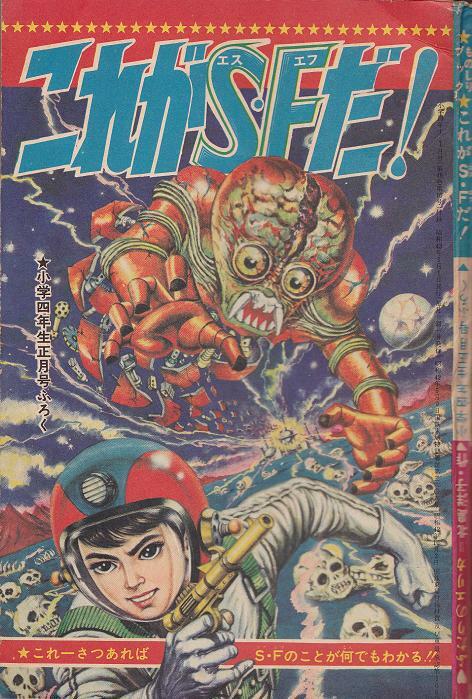 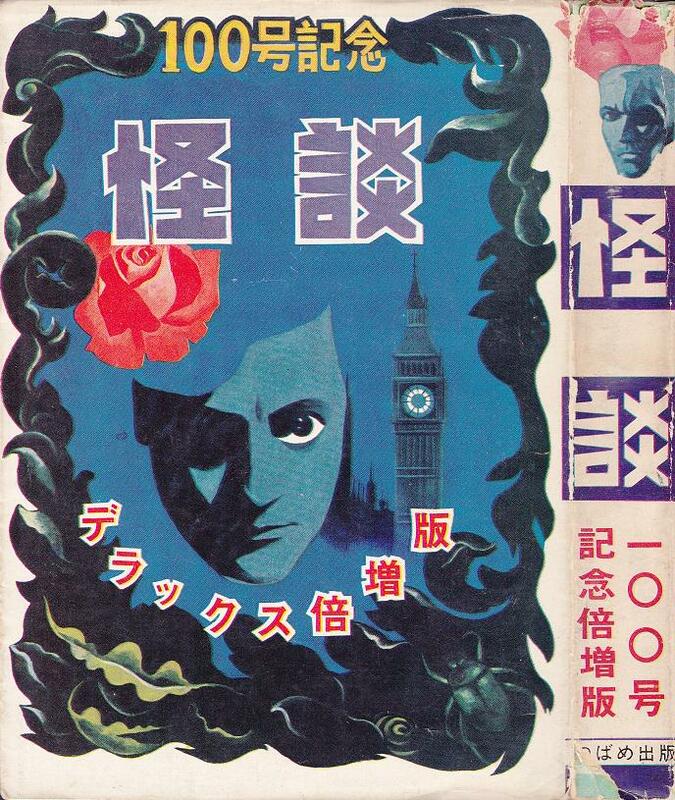 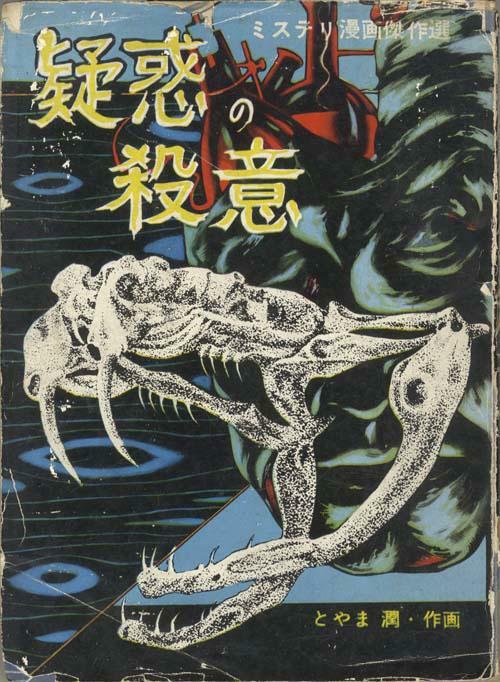 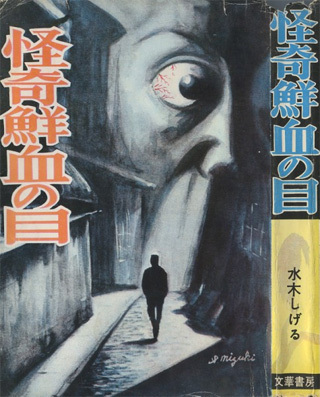 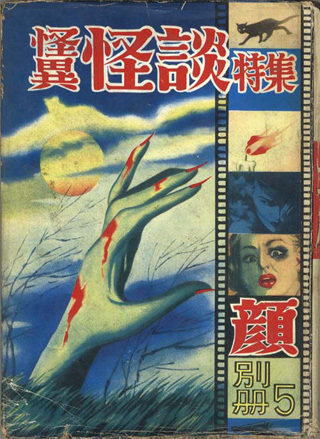 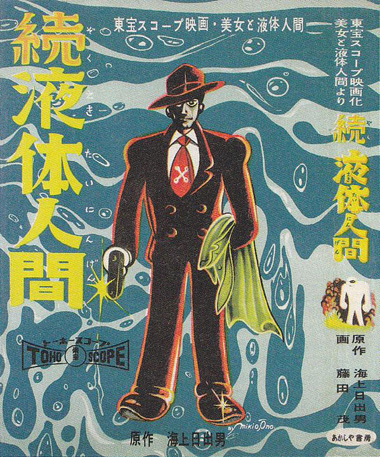 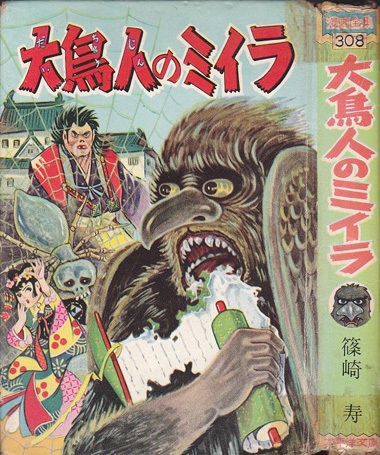 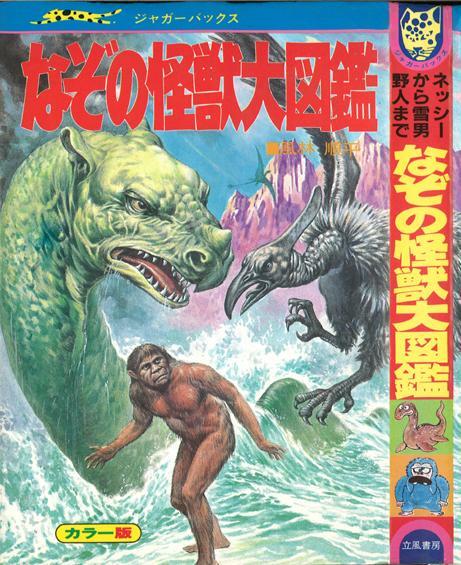 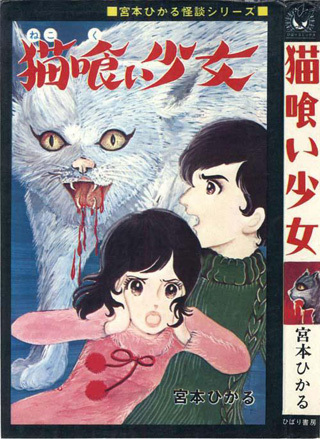 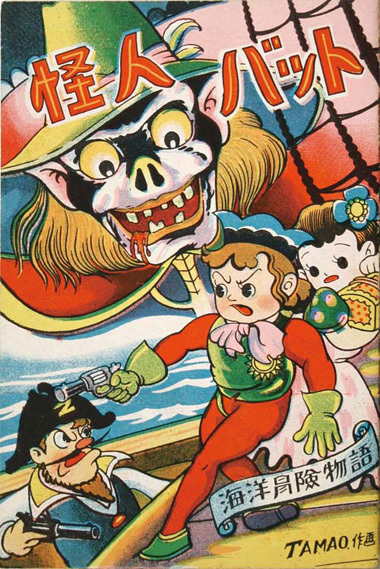 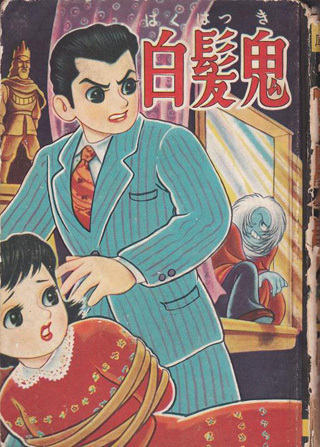 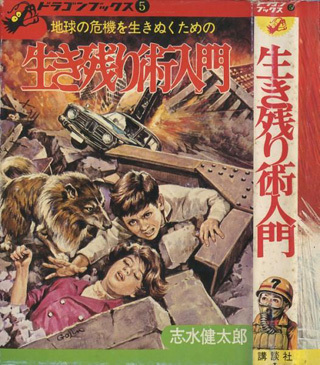 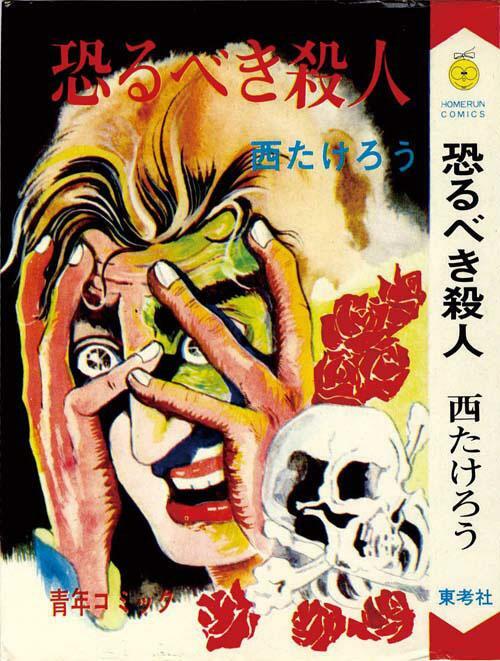 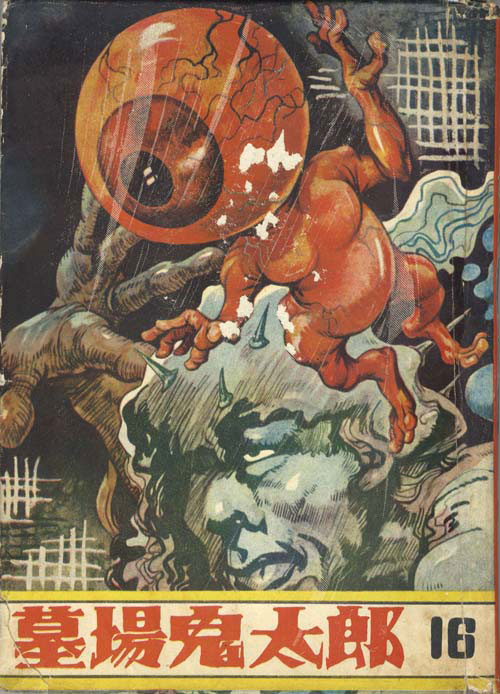 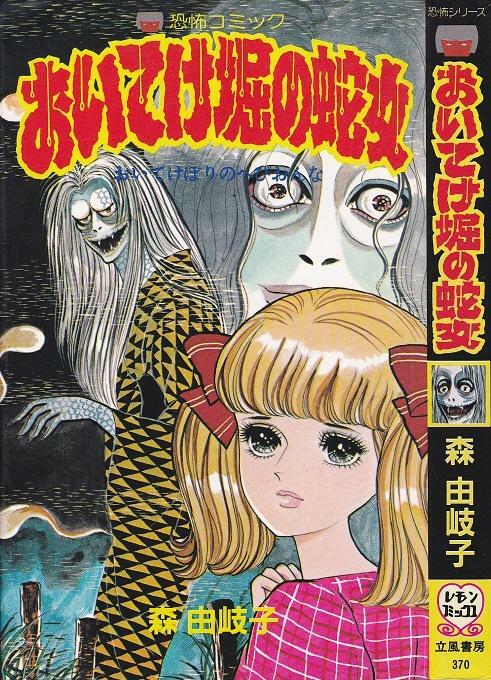 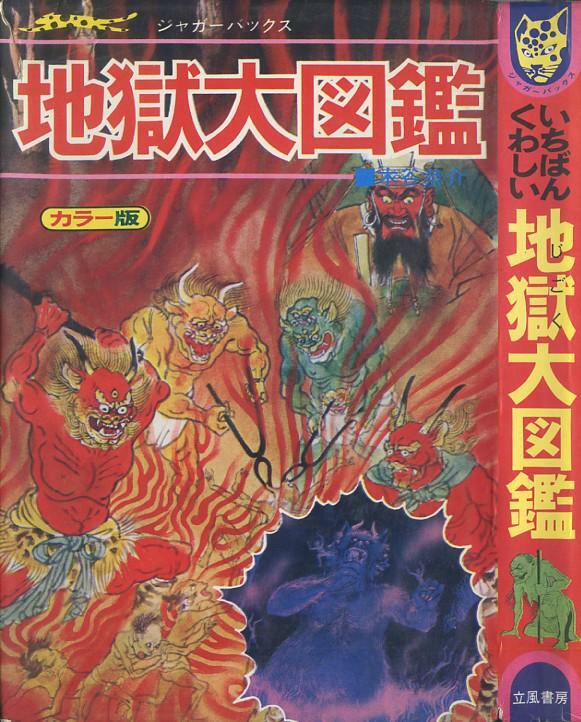 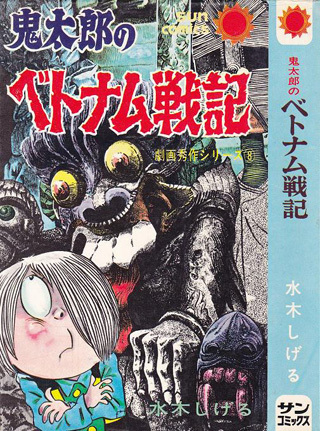 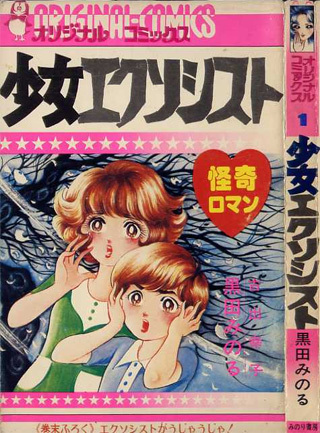 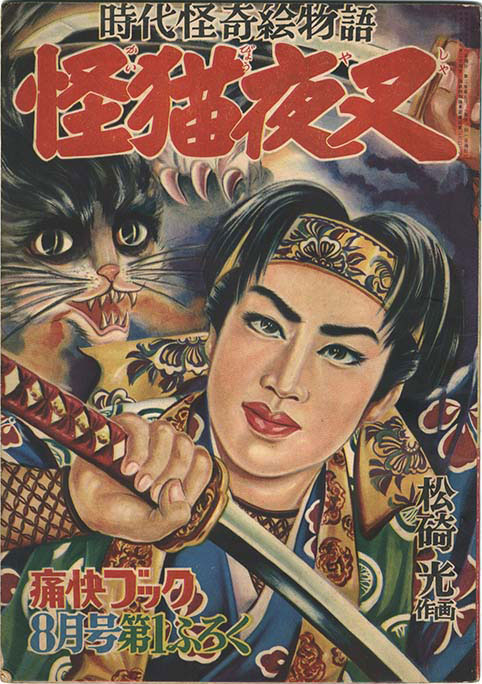 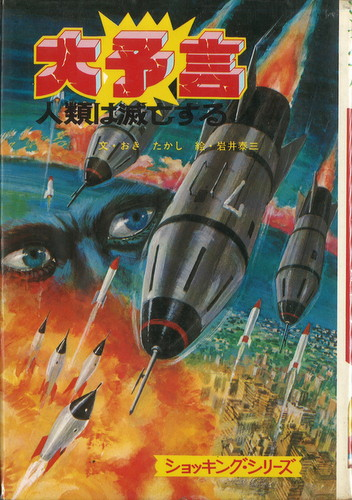 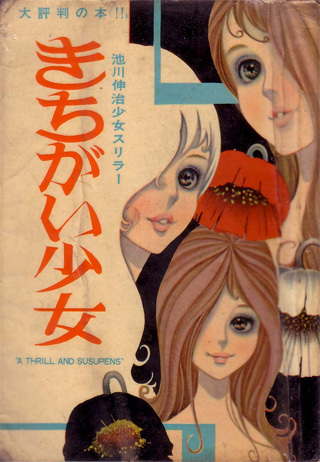 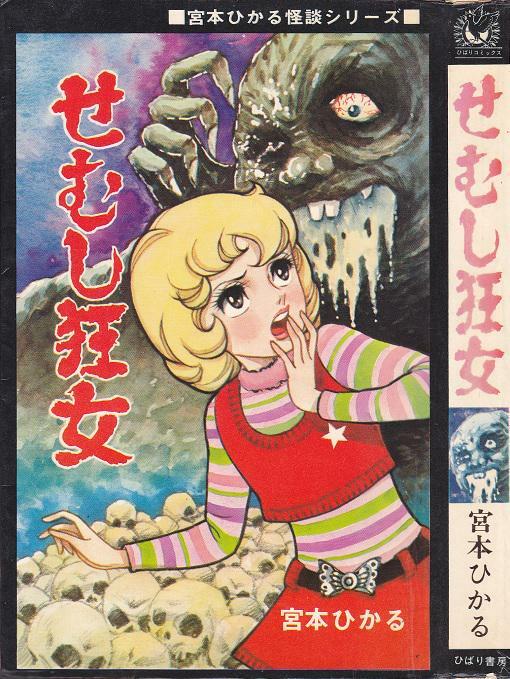 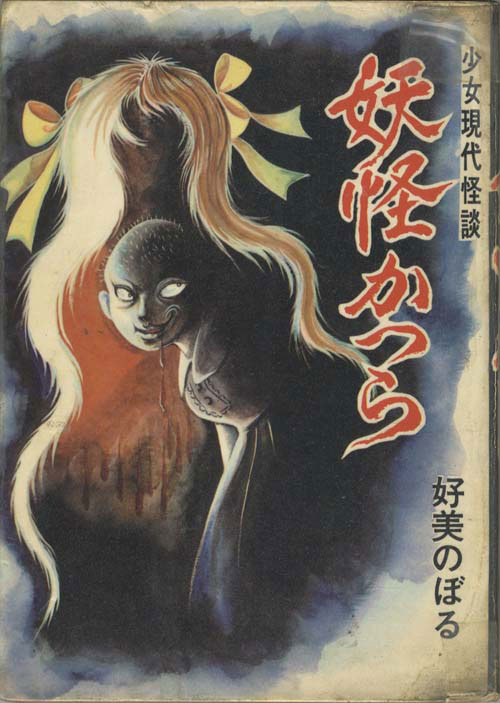 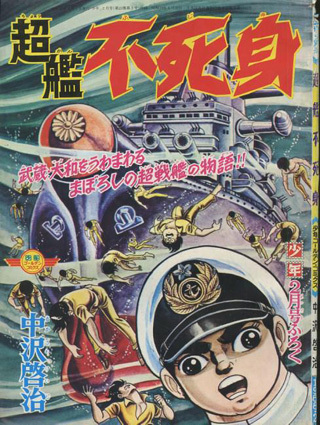 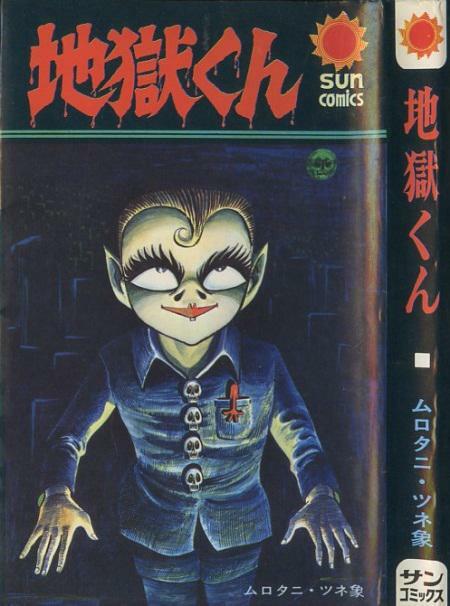 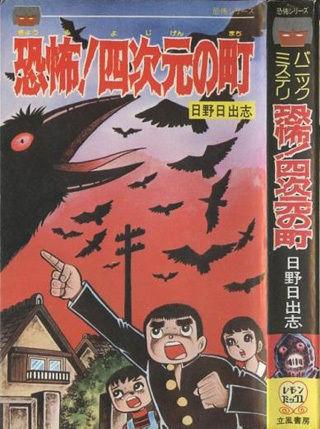 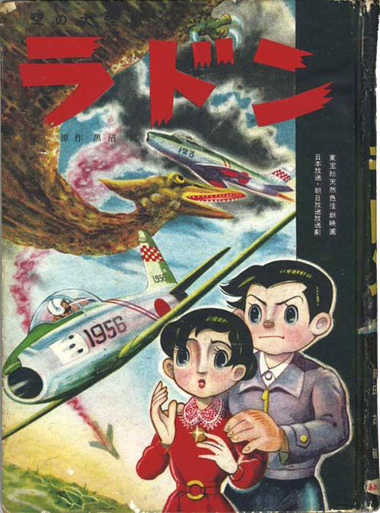 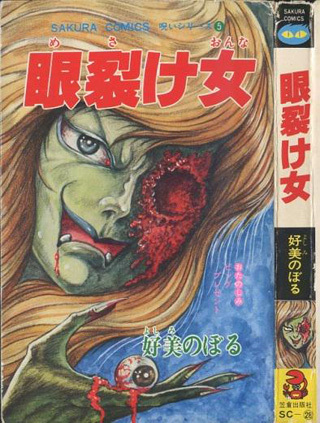 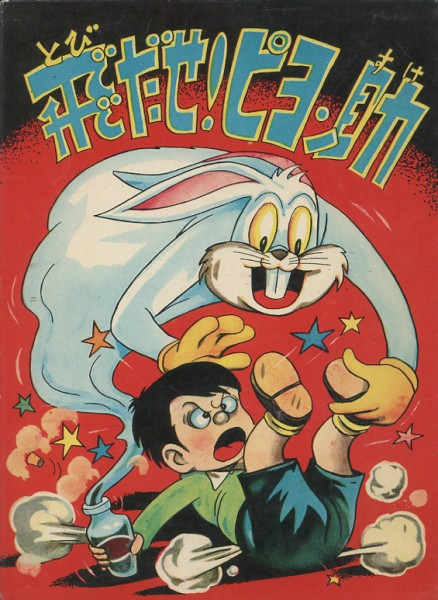 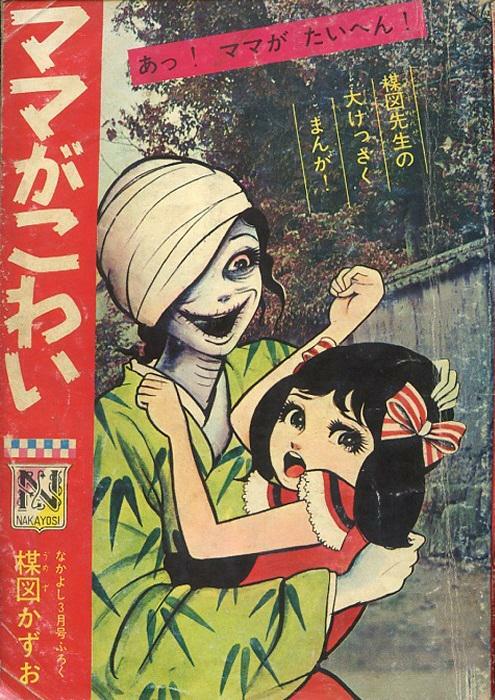 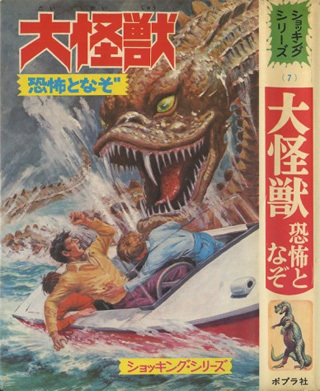 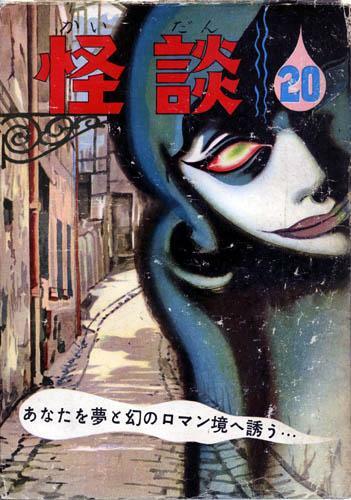 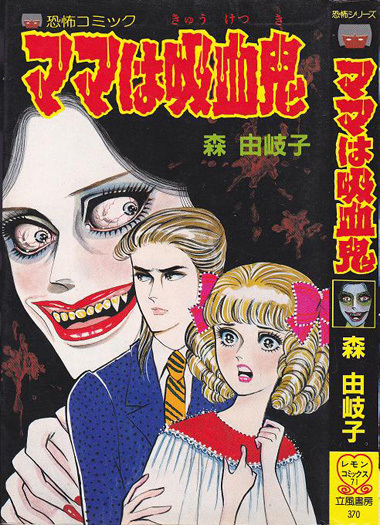 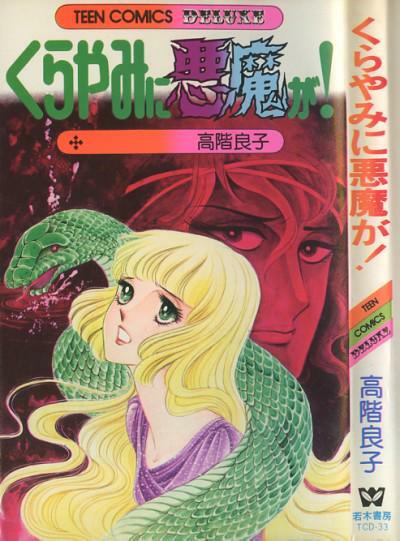 His posts feature a stream of amazing vintage horror manga covers which cover roughly from right after World War II until the 70s. 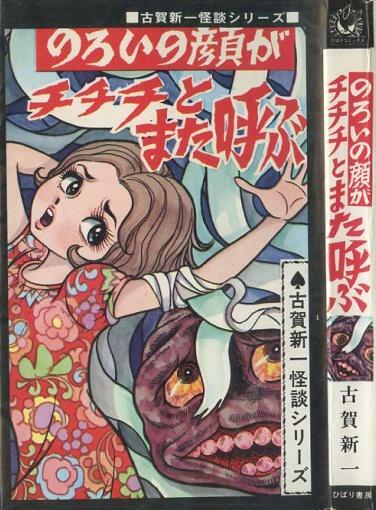 And what I love about the covers is that you get to see a wide range of manga genres represented from children's comics to some what adult works and from shonen to shojo. 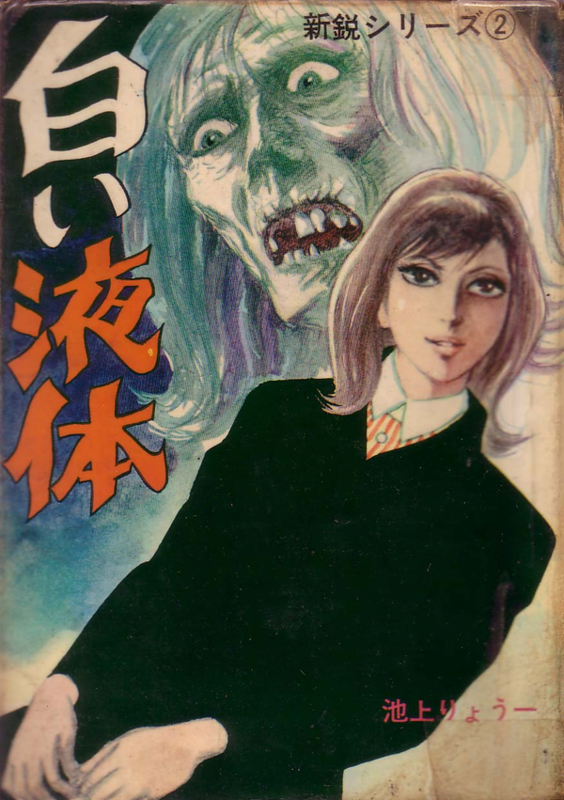 Shown below are about 70 covers that grabbed by eye, however they represent a fraction of what HORRORmanga_bot posts which also include interior pages as well.